I promised you guys that this year was gonna be filled with giveaways for all NaijaTechGuy fans and I’m not going back on that. .The winner gets to hang out with me at the XcapeReality Gaming Center . 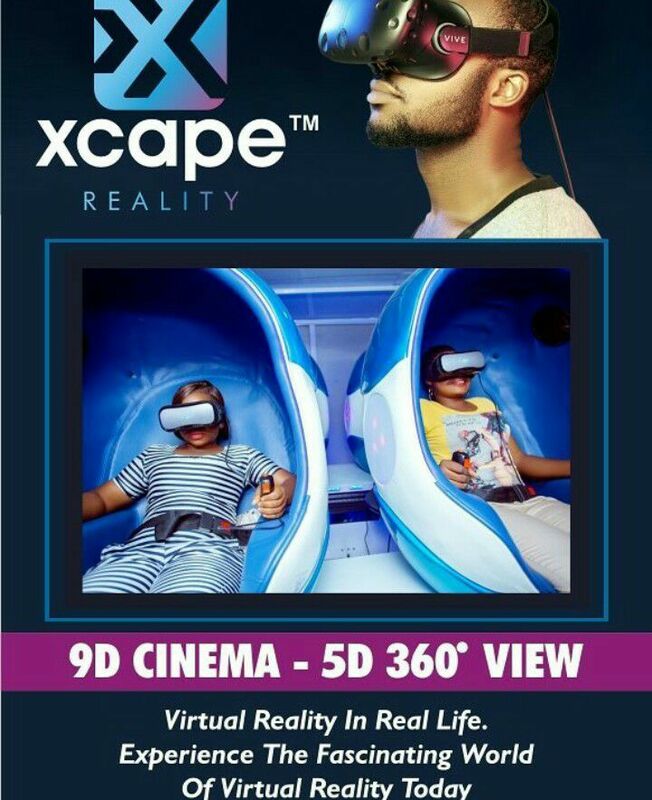 At the XcapeReality center you can play Games in Virtual Reality and lots more. For this contest ,only those currently in Port Harcourt are eligible.. Contest lasts for a week. Once you enter the competition,Check your email for a confirmation.